Cornerstones of Science is sponsoring ten spaces in this wonderful training for librarians. To receive a sponsored spot, contact the Cheryl Ramsay at the Maine State Library. Those who receive a sponsorship agree to 1) report on how they used the training in their library, and 2) contribute to a follow-up discussion on this training at the MSLA 2019 meeting. In this experiential, interactive training, participants will learn why dialogue about climate change is critical to creating a brighter future, and how librarians can facilitate dialogues that empower our communities to be better equipped to respond, adapt, and mitigate the effects. 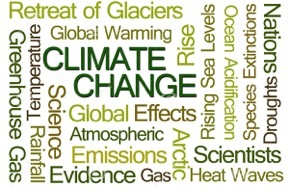 You will be guided through the creation of a “Climate Change Communications Toolbox” to facilitate dialogue and host “Climate Change Conversations” within your library community. 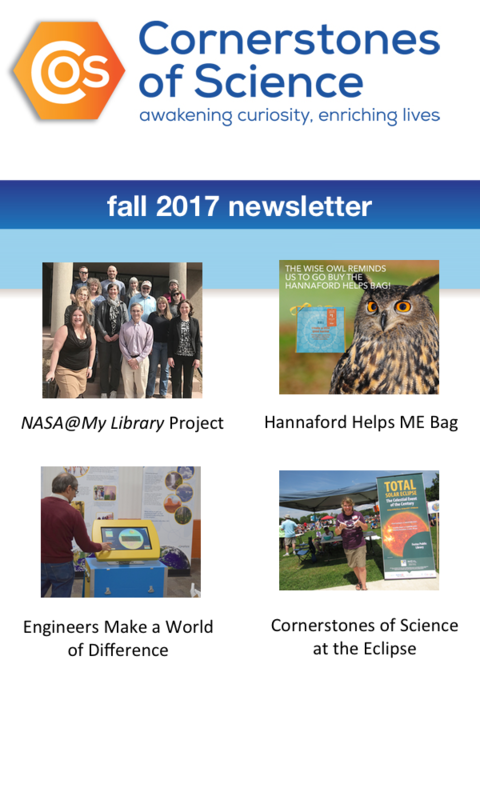 • Learn how to create and host “Climate Change Conversations” at your library. • Share ideas for archiving and exhibiting artifacts created in workshops. • Brainstorm ideas for building community partnerships. • Learn why resilience and social capital are critical for communities to thrive and endure, and how libraries can help communities build both. • Experience mindfulness exercises as a tool for “re-wiring” the brain to stabilize the nervous system. • Explore your own thoughts and feelings about climate change through storytelling and reflective writing. Fee: There is a $20 charge for this event to defray the cost of refreshments and lunch. Please make checks payable to: Treasurer, State of Maine (please note: checks not made out this way will be returned for reissue). A 2017 Library Journal Mover & Shaker, Madeleine Charney is the Sustainability Studies Librarian at the University of Massachusetts Amherst Libraries. She helped launch Talking Truth: Finding Your Voice Around the Climate Crisis, a collaborative, campus-wide project that facilitates contemplative experiences in which to explore this global threat. She is co-founder of SustainRT: Libraries Fostering Resilient Communities, the newest round table under ALA. She is a Master Gardener, certified in Permaculture Design, and helped start up her local chapter of Mothers Out Front: Mobilizing for a Liveable Climate. Madeleine holds an MLS from University of Rhode Island (1991) and an MA in Sustainable Landscape Planning and Design (2003).